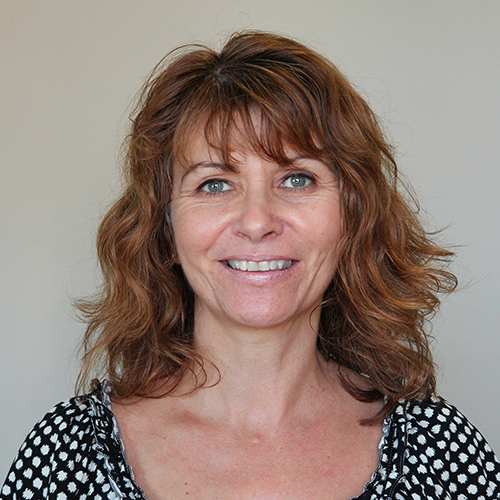 Rhonda began her career at Pembina Physiotherapy in 2008 as a Physiotherapy Aide/Receptionist, then in 2012 she moved into the position of Clinic Manager. As well as administrative duties, accounts payables/receivables, scheduling and staffing, Rhonda very much enjoys working with patients. Ensuring each patient leaves feeling completely satisfied with their experience at Pembina Physiotherapy is always her number one goal. In her spare time she enjoys spending quality time with her family and friends, gardening, tennis, cycling, fishing, reading and spending time at the cottage.